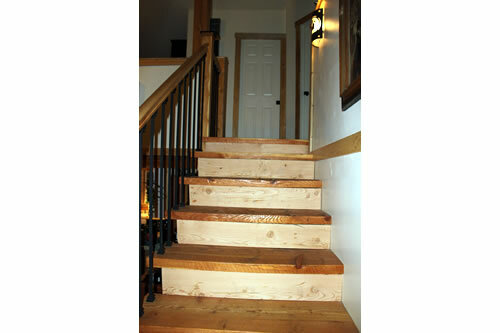 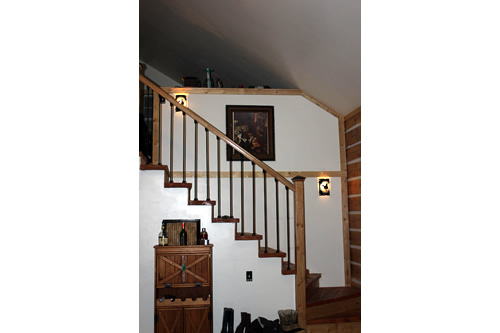 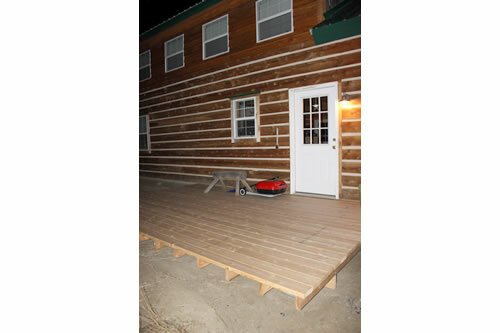 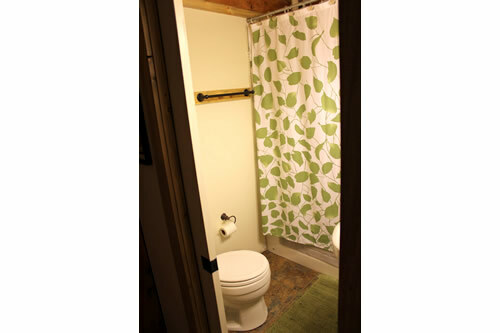 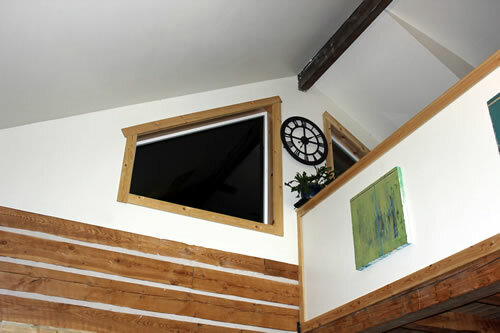 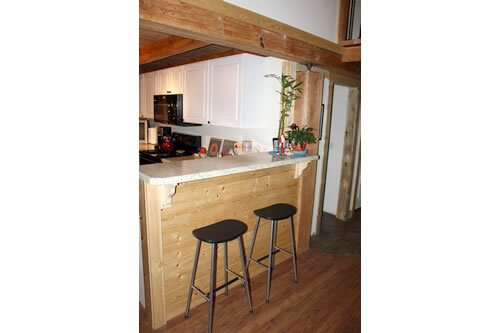 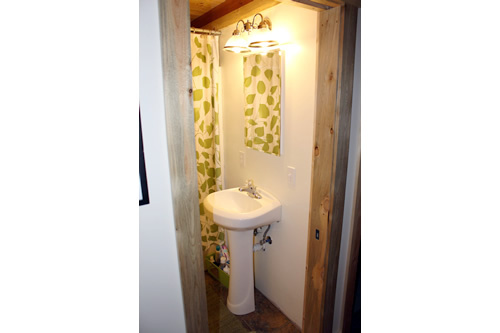 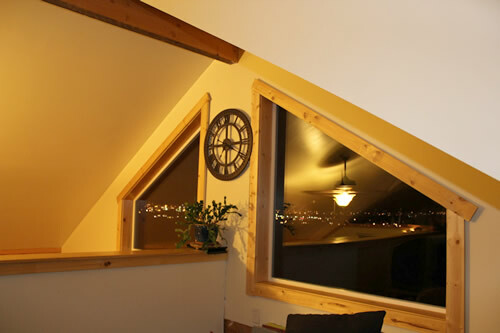 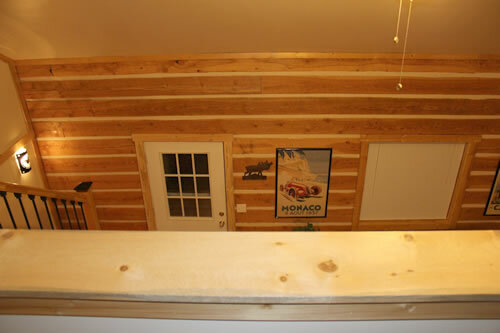 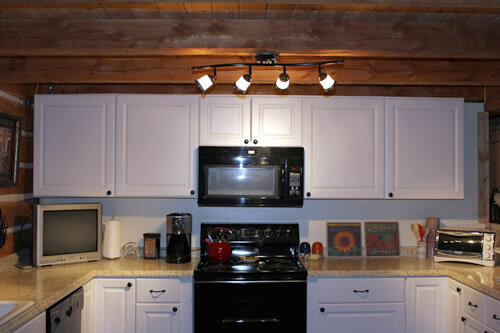 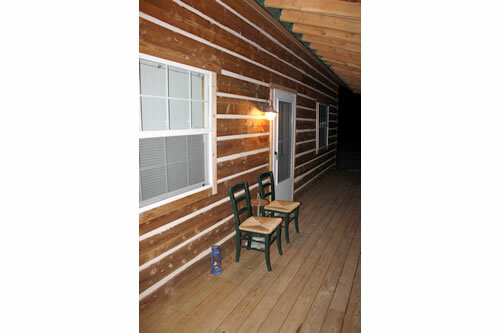 The Meadows Cabin is a three bedroom, two bath log home. 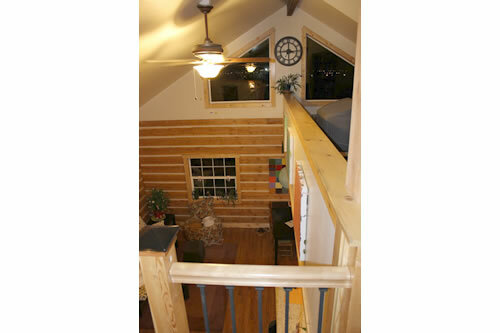 The living room displays a beautiful staircase leading up to a bath, two lofts, and an extra bedroom. 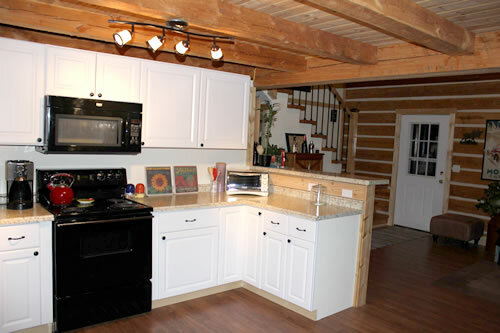 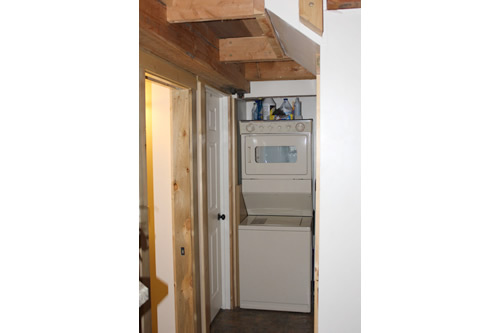 The main floor has a large country kitchen, one bath, and two bedrooms. 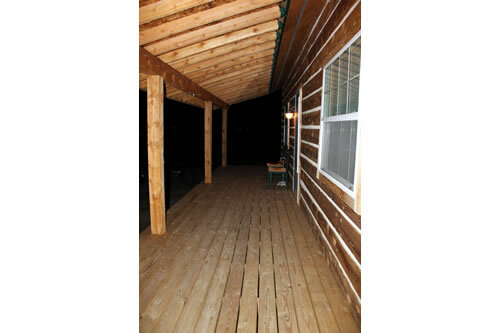 The outside view from the back deck, is the western side of Eagle Cliff Ranch.